Insulated with two coats of enamel. 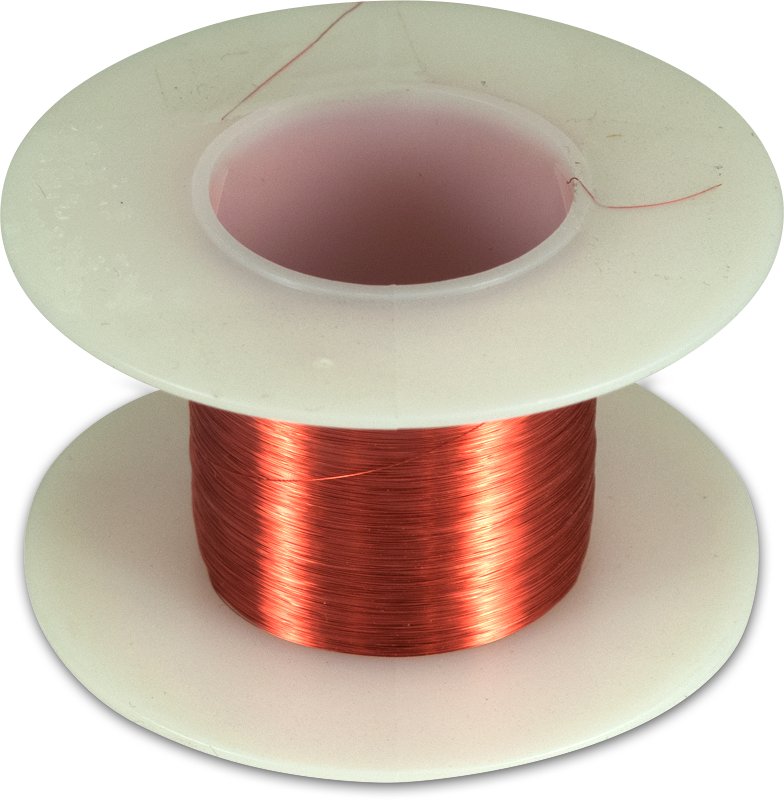 Perfect for winding coils or transformers. 40 gauge, 750 foot spool. 105°C temperature rating, 600V. Packaging Dimensions 2.2 in. x 1.3 in. x 1.3 in.